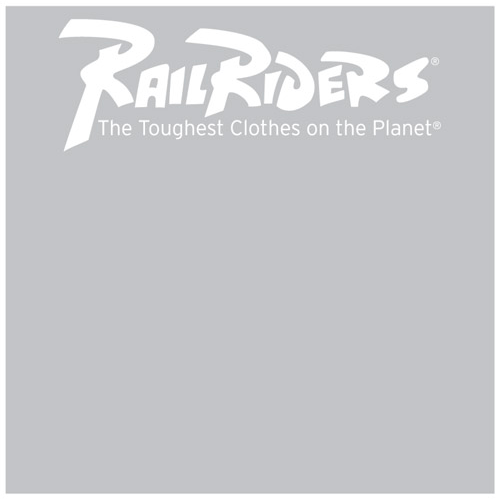 Thank you for your interest in RailRiders Adventure Clothing. Due to the high cost of postage, we do not mail out free catalogs to international addresses (including Canada and Mexico). Instead, we encourage you to shop online at www.railriders.com. 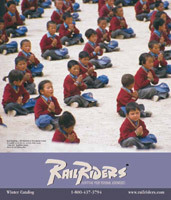 If you have any questions about any of the products, feel free to contact us at info@railriders.com. Or fax us at 1-617-923-3777. I understand that by keeping this set to "Yes" I will receive the RailRiders e-mail newsletter for special sales, cool news, product give-a-ways and adventuring news from around the world! No, do not sign me up at this time.